The Tiziano is high quality Italian design made from premium hides. Both comfortable and gorgeous! 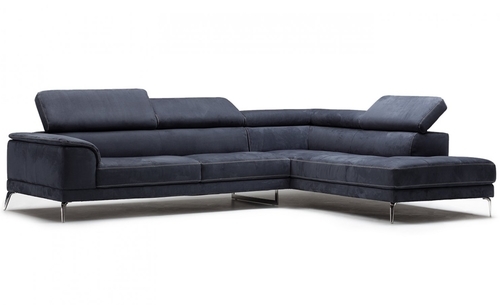 Multiple configurations and sizes are available for the Tiziano, making it easy to fit any space! Available in an assortment of leathers and fabrics.